You are browsing the archive for Weather Education. As I recently informed my Introduction to Atmospheric Science students, well developed hurricanes have a feature you might not expect. Everyone focuses (no pun intended) on the eye and eye wall and they should…it is awesome to watch and is the most powerful part of the storm. 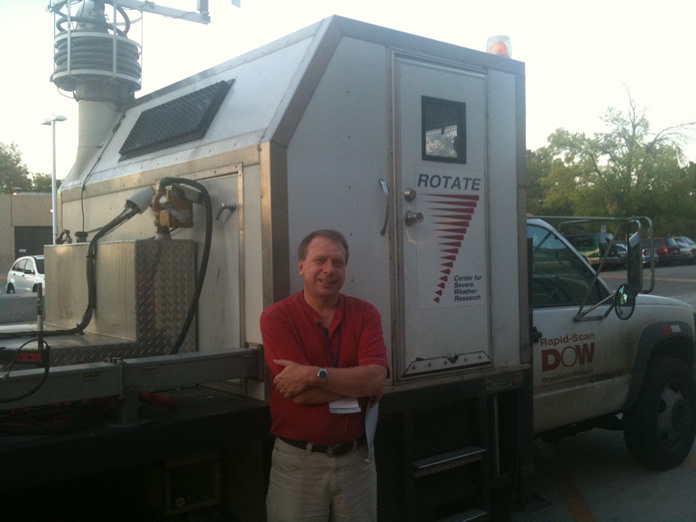 Hurricanes spin cyclonically or counter-clockwise, a rotation initiated by the earth’s rotation. But if you look closely at the satellite loop of Danielle from Friday, the high, thin-looking clouds on the edges are actually arcing outward and have a slight anticyclonic or clockwise rotation, the opposite of what is happening below! The reason for this behavior lies in the temperature profile of a developed hurricane. The massive amount of convection or thunderstorms in the center of these storms is releasing a tremendous amount of heat energy. 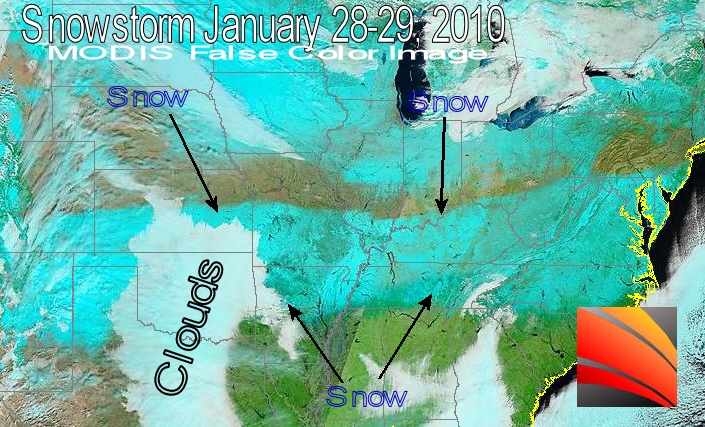 This creates a warm bubble of air over the top and center of the storm. 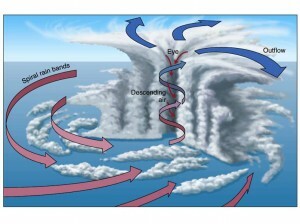 This in turn creates a relative area of high pressure which cause air to flow outward which is what is revealed in the cloud motion. The whole system is what meteorologists call a warm core low. Note: It’s official, a new record! 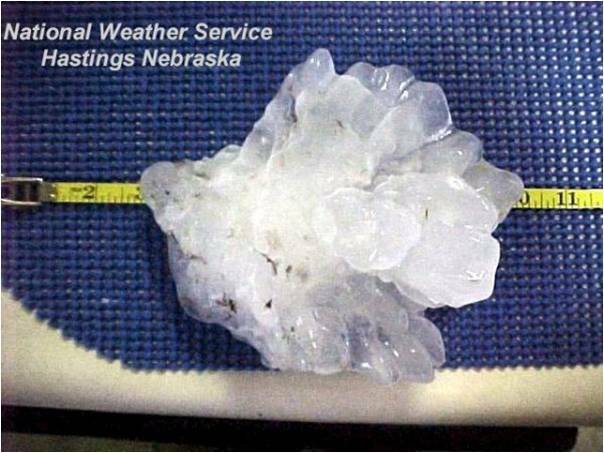 A record-holding hailstone fell in Aurora, Nebraska., on June 22, 2003, from was has been referred to as “the mother of all supercells”. It measured 7 inches in diameter with a circumference of 18.75 inches. Now, seven years later, it appears as if that record may be broken. Severe thunderstorms last Friday, July 23rd, produced numerous reports of large hail and even a tornado in eastern and northeastern South Dakota. 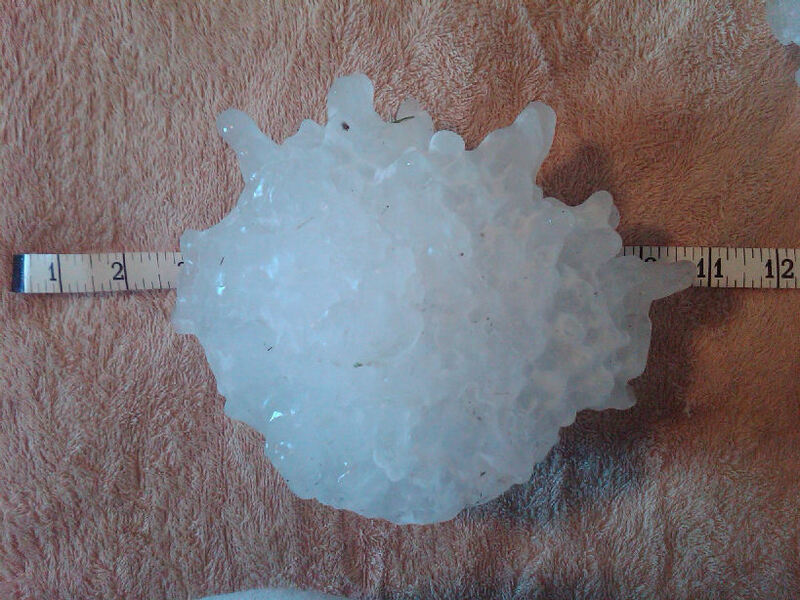 Among the reports, the town of Vivian has the hardest hit with extensive hail damage. While surveying the ground for hail stones, a particularly large “spiked” stone was spotted. Turns out this could be the largest ever found! The National Weather Service office in Aberdeen, South Dakota weighed the stone at 1.9375 pounds which is a world record weight. The circumference prior to melting was 18.5 inches with a diameter of 8 inches. This is likely enough to establish this as the largest hailstone on record! 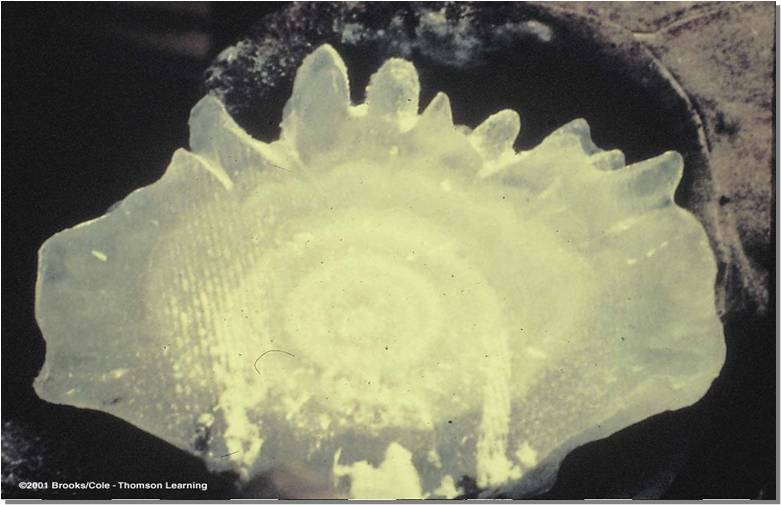 Of local interest, the hailstone which held the record prior to the two abovementioned fell just west of the Ozarks in Coffeeville, Kansas on September 3, 1970 It had a diameter of 5.7 inches and a circumference of 17.5 inches. Well, the storm from last week is a few days behind us. Temperatures have warmed, the thaw has begun. 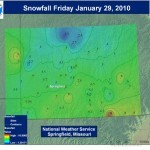 It was an interesting storm, first tracked about five to six days before it occurred. For days, it looked consistently like a Thursday evening and overnight snow. 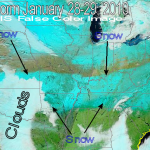 Then, a intense “cold side” portion of the storm began to take shape which was clearly targeting Friday. As Thursday evening rolled around, the precipitation started surging northward. Arkansas, at least the portion within the KOLR/KSFX viewing area, started getting light freezing rain followed by sleet and eventually snow. I sat and watched the radar loops and noticed that the precipitation was “stuck”; it just wasn’t advancing northward into Missouri that evening. A check of was was going on directly overhead in Springfield via a “balloon launch” at 6 pm showed that the precipitation was trying to fall through an extremely dry layer of air. As a result, it wasn’t reaching the ground. That second wave really started to look interesting on Thursday afternoon. Despite the failure of the Friday morning snow to be as heavy, I think the storm as a whole was forecast very well. Everyone had at least 5 days to prepare. Changes and updates to the forecast were handled quickly and accurately. The second surge was handled very well. 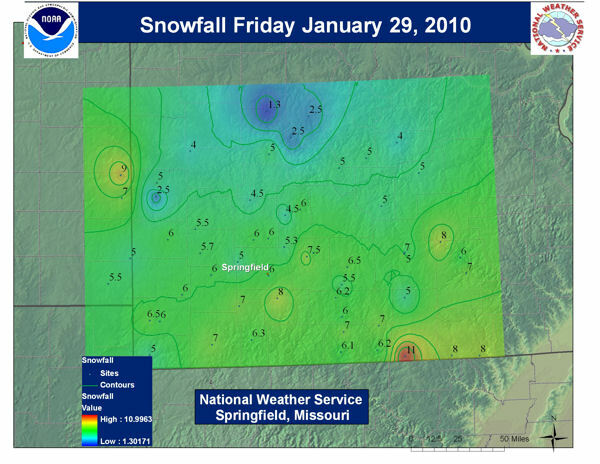 If some people thought that Springfield would wake up Friday to a foot of snow or that it wouldn’t be snowing into Friday evening, I don’t know what to say except to listen carefully to what meteorologists are saying. I also strongly suggest checking this blog and other social networking sites. For instance, I knew shortly after the measurement was taken at about 7 pm Thursday evening that the morning totals would have to be scaled back.